Everyone knows how important it is to use strong privacy settings and delete compromising pictures from Facebook and Twitter before jumpstarting a job search. 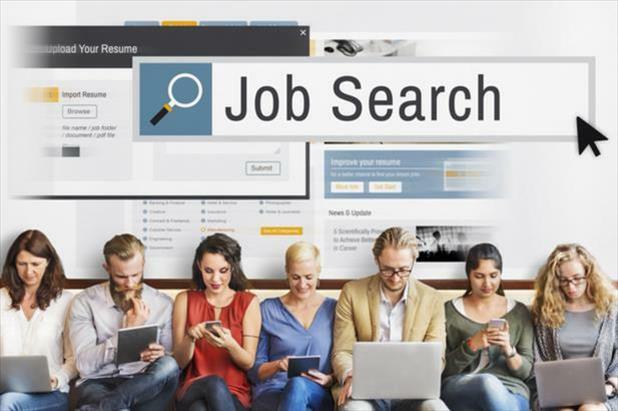 What many people don’t know is that, with the right plan of attack, using social media to find a job can be a great way to win hiring managers’ interest. In fact, 73% of recruiters have found hires through social media. Present yourself in the best possible light and your social media profiles can become some of your best advocates. A powerful keyword strategy puts you in front of recruiters searching social media for potential candidates. Effective terms to make yourself competitive for Facebook recruitment might include your job title, sector, location (not specific enough that strangers can find you), and industry-specific vocabulary. For your LinkedIn profile, also include your core skills and certifications. Even though keywords are important, resist the urge to over-stuff your “About” section. 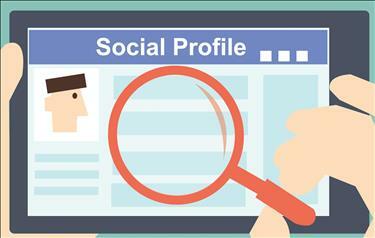 Social media profiles should be kept short and sweet so that recruiters can glance through them and still get a general impression of who you are. Once a potential employer has you in their sights, there’s a 93% chance they’ll google your name. To maximize your control over the top results of that search, fill in any blank fields in your Facebook or LinkedIn profile. The more comprehensive your profile is, the more likely they are to be among the first handful of webpages Google returns. Use your personal brand to show yourself in a similar light across platforms. While various outlets encourage different approaches—for example, LinkedIn is more formal than Twitter or Facebook—your core traits should remain largely the same. For example, someone who lists strong sales expertise on their LinkedIn profile might post on Facebook about their success raising funds for a particular charity. While it may be tempting to ignore language rules when writing for social media, correct grammar and punctuation truly does matter in Facebook recruitment. Once you’ve committed to using social media to find a job, every post matters; 66% of hiring managers report forming a negative impression of a candidate based on poor spelling or grammar. 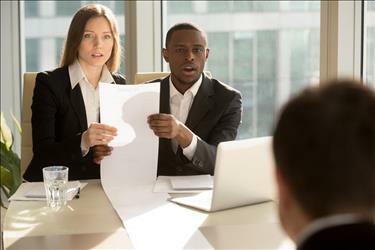 Even if your occupation does not involve extensive writing, proper speech is frequently interpreted as a sign of greater education and career-readiness. It doesn’t have to be Shakespearean English, but do double-check for major errors. 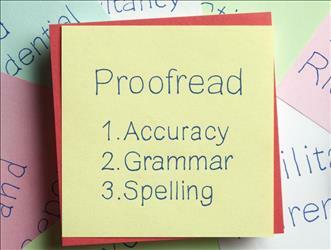 A simple proofreading guide can be a highly useful resource for this task. Though the main purpose behind optimizing your social media profiles is finding a job, don’t restrict yourself to work-related content. 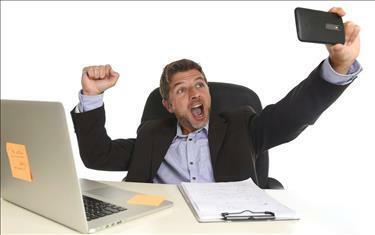 Hiring managers want to find motivated, engaged employees. The best way to prove that you fit those qualities is to show yourself with other interests outside the professional sphere. Volunteer positions, hobbies, and community activities all indicate a happy, thoughtful, and multifaceted potential hire. Remember to avoid controversial topics when you’re putting content from your personal activities online. Also, don’t use profanities regardless of how passionately you feel toward a particular topic. Even if it’s a comment buried deeply in someone else’s timeline, a professional skilled in Facebook recruitment can uncover any objectionable content. Whenever you receive a professional award or recognition, post it! It not only allows friends and family to congratulate you on the accomplishment, but also provides proof to back up your resume and adds keywords to help recruiters find your profile. Plus, this helps you keep track of your honors in case you are up for promotion in the future or decide to begin another job search. Link your resume or digital portfolio. Developing a digital resume or portfolio allows job seekers more freedom regarding their applications than most official processes. Professionals in creative sectors can break the traditional formatting molds with infographic resumes and summaries of achievement. If you’ve accumulated a number of work samples over the years, consider compiling a portfolio to showcase a selection of those records for recruiters to browse. HR personnel search social media profiles to recruit candidates and to check potential hires’ reputability outside the workplace. If done right, using social media to find a job can help get you in front of the competition and increase the chances that you’ll get an interview. A profile alone isn’t enough to cinch the deal, though—managing your online reputation is a constant process, not just a one-time update of your biography.